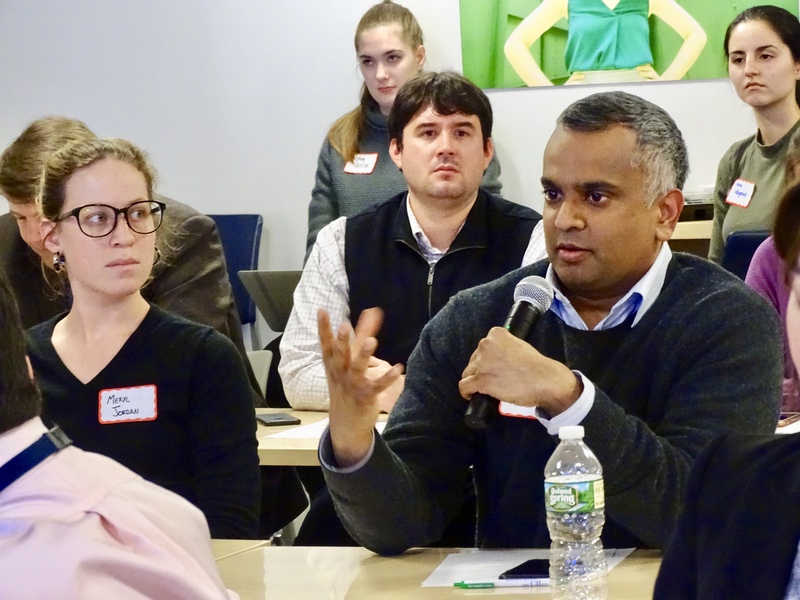 On January 29, 2019, the U.S. Japan Exchange & Teaching Programme Alumni Association (USJETAA) and Sasakawa USA co-hosted its inaugural U.S.-Japan town hall, with both in-person and virtual attendees. 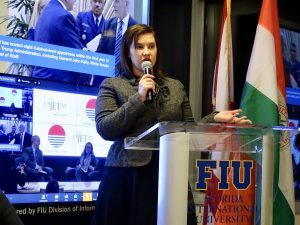 This event, “U.S.-Japan Town Hall: Trends in People-to-People Exchanges and Educational Initiatives” was held at Florida International University (FIU) located in Washington D.C. The event featured a dynamic conversation between Dr. Sheila Smith, Senior Fellow for Japan Studies at the Council on Foreign Relations, and Mr. James “Jim” Gannon (Ehime, 1992-1994), Executive Director of the Japan Center for International Exchange. They discussed trends in people-to-people exchange between the United States and Japan and introduced recent educational initiatives and programs cultivating the next generation of leaders in U.S.-Japan relations. In Washington, D.C. over 30 participants from the JET alumni, Sasakawa USA, and FIU in D.C. communities attended the event in-person. As the event was live-streamed, over 20 JET alumni and FIU students participated from New York, California, Arizona, and Florida. The JET Alumni Association of New York also held a watch party in downtown Manhattan for their members. The event opened with welcome remarks by Bahia Simons-Lane (Gunma, 2005-2007), Executive Director of USJETAA; Joy Champaloux (Wakayama 2009-2012), Program Officer at Sasakawa USA; and Eric Feldman, Associate Director of the Student Success and Academic Programs at FIU in Washington D.C. 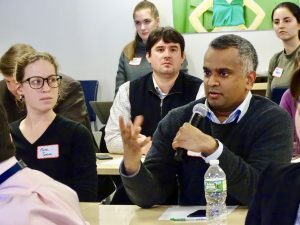 The event help to emphasized the importance of engaging more of the 30,000 American Japan Exchange and Teaching (JET) Programme alumni on key issues within the U.S.-Japan relations. USJETAA was proud to partner with Sasakawa USA to support the continued cultivation of U.S.-Japan relations and engage the alumni of the JET Programme and those with the same enthusiasm for Japan. 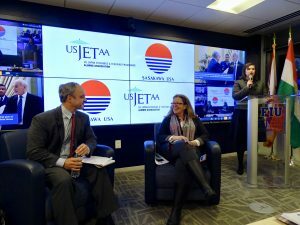 USJETAA would also thank Florida International University (FIU) for their support in hosting us at their D.C. location. 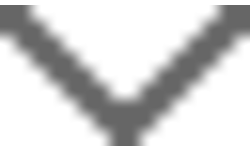 Please go here to read a full account of the event and scroll down to watch the video recording of the event.